SLR Consulting Ireland researched and designed the recently launched Tourism Interpretative Master Plan for Ireland’s National Parks, on behalf of the National Parks and Wildlife Service (NPWS) of the Department of Culture, Heritage and the Gaeltacht, over a 15-month period. The project was managed by SLR’s Deirdre Lewis, Aislinn O’Brien and Aoife Byrne, working with partners TellTale, Alan Hill and AECOM. Based on the unique ecological, educational and cultural heritage of the six National Parks, the master plan explores a series of interpretative themes and identifies a range of proposals that will encourage visitors to explore and appreciate Ireland’s natural environment. The human and financial resources required to deliver this ambitious €257 million plan over 10 years is also identified. 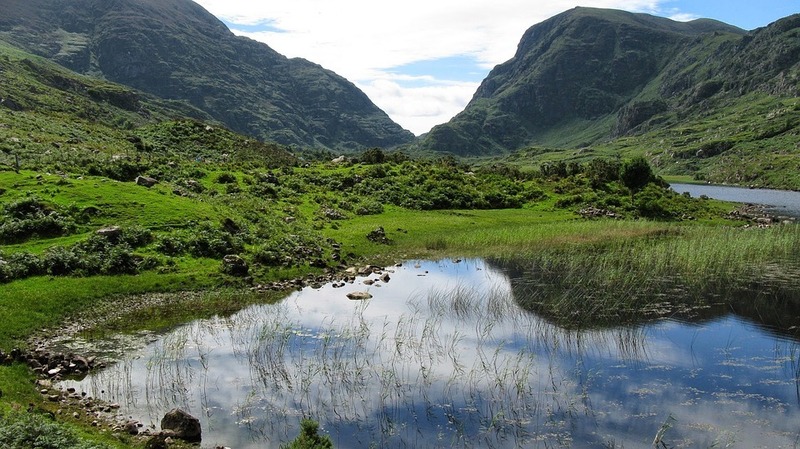 This strategic investment will ensure that Ireland’s National Parks are adequately resourced, and interventions coordinated to achieve international best practice in conservation, educational and interpretation. The Irish Examiner newspaper last week discussed the unveiling of the 10-year Tourism Master Plan in considerable depth. Take a look at the article which is linked below for more details and to follow the conversation.